3g global systems is a full service IT and computer consulting company, providing custom software, database development, web design, optimization and training solutions for our clients. Our collaborative approach and commitment to quality places us in the forefront of IT and computer consultants. Today's businesses must adapt quickly to their changing environments. They need be able to harvest better information about their business, improve communications with their markets, vendors, and clients, and exploit more shrewdly the economies of scale. They need to because their competition is doing just that. Information technology enables all of these things, and more, but itself imposes its own costs and challenges. Not the least of these challenges is the task of maintaining a complete up-to-date skill set within your organization. 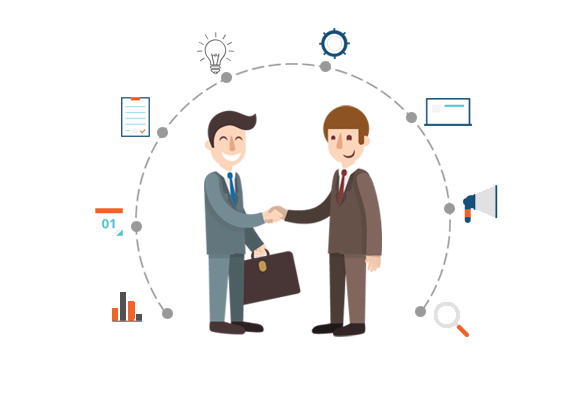 Smaller clients hire us because we provide very cost-effective access to technology. We are like an I T department in a box: providing database, financial, web, network, and communications solutions at far less expense than they would pay to maintain that expertise in house! The information revolution has leveled the playing field in the sense that businesses of all sizes now have essentially the same access to information. Armed with now affordable new technology even the smallest of companies can compete head to head with the global giants. Improved access to information allows them to be more nimble in developing new products, attracting new customers, and marketing themselves.